Shop online for 10 american-art-clay hobby arts and crafts at discounts up to 52%. 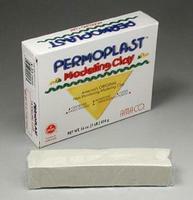 This is a One Pound Box of Cream Colored Permoplast Modeling Clay Sticks from American Art Clay Co. 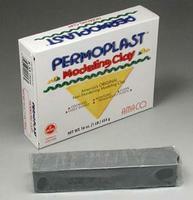 This is a One Pound Box of Gray Colored Permoplast Modeling Clay Sticks from American Art Clay Co. This is the 4lb. 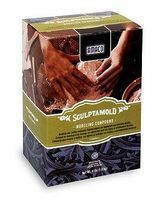 Box Sculptamold Molding Material by American Art Clay Co. 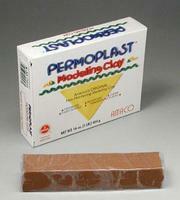 This is a One Pound Box of Brown Colored Permoplast Modeling Clay Sticks from American Art Clay Co. 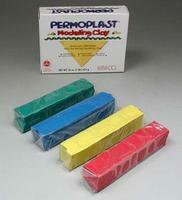 This is a One Pound Assortment of Permoplast Modeling Clay in Primary Colors from American Art Clay Co. 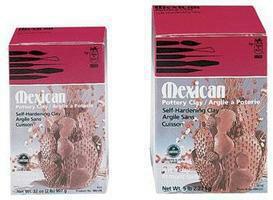 This is a Five Pound Package of Mexican Pottery Clay from American Art Clay Co. This is the 1oz. 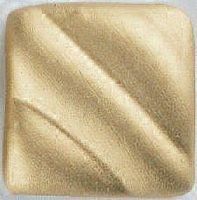 Bottle Exterior Brush N Leaf Brass Gold (Cd) by American Art Clay Co. This is a One Pound Assortment of Earth Toned Permoplast Modeling Clay Sticks from American Art Clay Co. 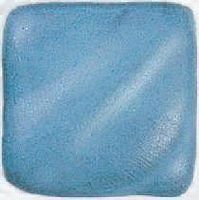 This is a Five Pound Package of Marblex Pottery Clay from American Art Clay Co.